Anyone having information regarding this case is asked to contact Mesa Police at 480-644-2211 or Investigator L. Colon at 480-644-2014. 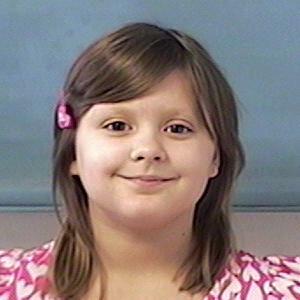 Mari Jayne was last seen wearing an orange #18 Denver Broncos/Peyton Manning jersey, blue jeans and pink flip flops. She should be riding a blue Mt. Bike and she wears a pink helmet. She was last seen by family between 2100-2200 hours on 4/7/2017.